Are you like me with children who are too old for quick board books at story time? Have you started to realize that there are a ton of great books out there, but not many are quick enough for those bedtime story sessions? 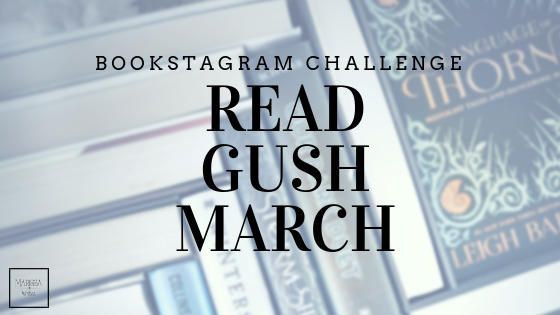 I mean, I'd love to read for an hour each day for each child, but that just isn't possible - mostly because when I read aloud, my voice gets scratchy and tired, or my eyes start drooping like it's the middle of the night (even if it's only two in the afternoon). Parents tend to realize that reading aloud to their kids is a huge help when it comes to growing their intelligence. Not to mention it can be fun! 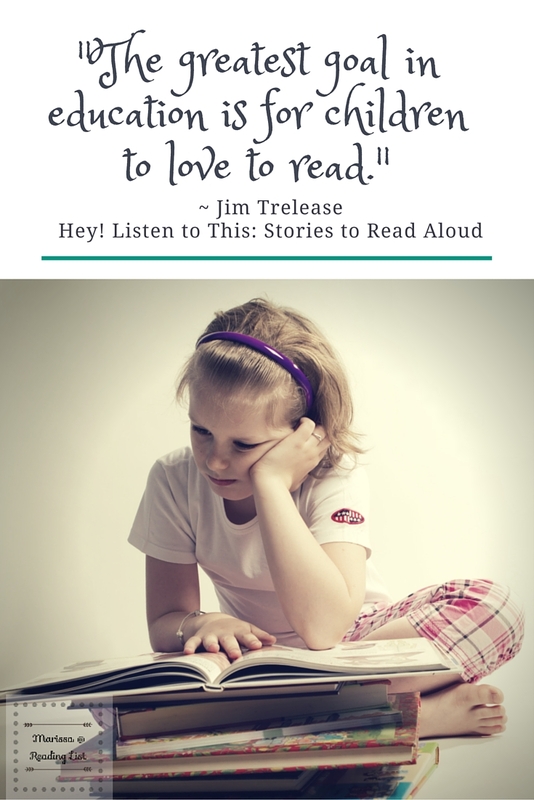 I recently shared a great post about how much reading aloud to your kids helps them. But again, there are only so many times in a week I can read a Dr. Seuss book. And what are we supposed to do when our kiddos get older and need more engaging, complex books? Before you start scouring the library or your favorite book store for some options, why not check out some collections of stories specific put together to read aloud? 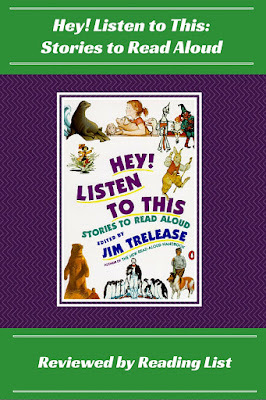 Years ago I was introduced to Jim Trelease and his collection of read-aloud stories for kids in Hey! 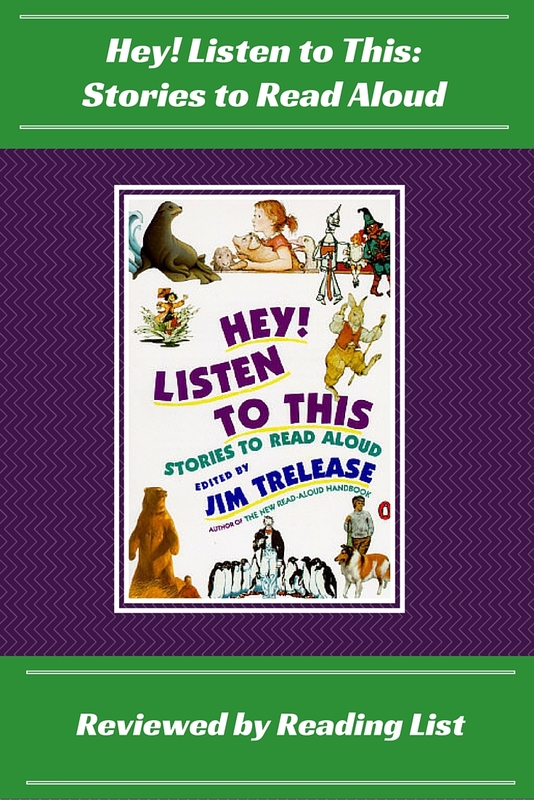 Listen to This: Stories to Read Aloud **. And it is one of a few books that I refuse to ever let go of. Many of the stories are printed in completion, but there are also a bunch where only the first chapter or two are shared. This way you can get a glimpse of the book with your kiddos and decide it if it worth checking out the big book from the library. For example, there is a great section of Mr. Popper's Penguins to help introduce your kids to the fun. Or maybe the first chapter of Ozma of Oz to help see if your family might want to jump into the fantasy world created by Baum. How about a selection from Aladdin and the Wonderful Lamp? Or even Where the Red Fern Grows? All together there are 48 different stories you can get a taste of in Hey! Listen to This: Stories to Read Aloud. Oh, and there are a couple other options depending on what you need with your kids. "A splendidly thoughtful selection...Trelease welcomes everyone in with wide embrace. "—Washington Post Book World. 48 read-aloud selections ideal for parents and teachers to share with children ages five through nine. Create a fun reading spot for your kids, maybe they will let you in to read to them! Or here is another option for more of a fairy princess reading spot. Just in case you are hoping to engage your child in really listening, you might want to try these fun reading comprehension sheets. Since there are so many creative souls out there, here is another option for worksheets on reading comprehension and recall. Bookmarks can be a great way to keep your kid interested in longer books - help your kiddo create one of these silly big nose monster bookmarks. How about these fun book marks with buttons if monsters aren't cool at your house. Do you still read aloud with your kids? What kind of books do your school-aged kids read? Do you read them too? 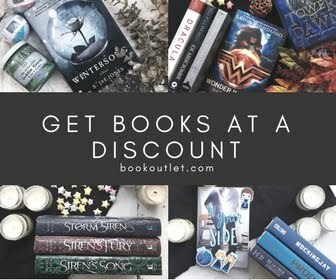 **If you are considering adding one of these books to your home library, would you please click on my affiliate links? While it won't cost you extra, you will support Reading List! Thank you.